Peter Filipovic is the CEO of CUB. Prior to this, Peter was the Business Unit President for Australia, and CUB Sales Director. Peter has held a variety of roles within the company since joining in 1997, including Sales Director On Premise, Commercial Finance Director and General Manager of Taxation. Peter holds a Bachelor of Laws (Honours) and Bachelor of Economics (Accounting) from Monash University, and is a Chartered Accountant. Madelyn Ring is CUB’s Vice President of People. 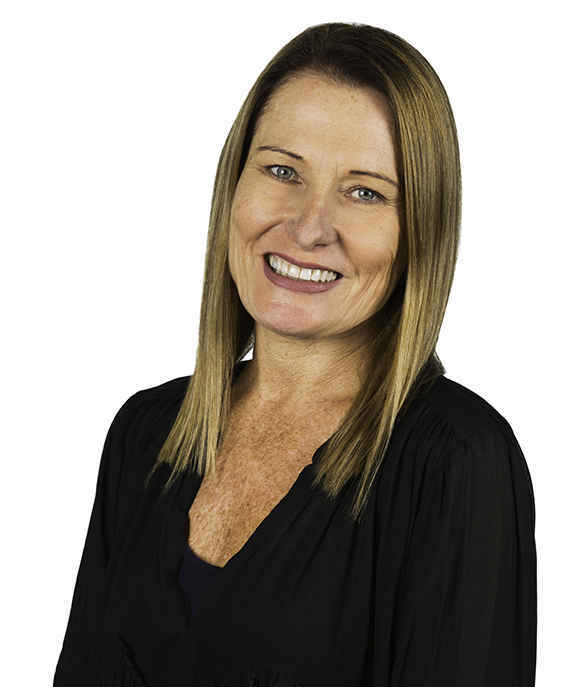 Madelyn has 20 years of experience across organisational design, leadership development and change management. Madelyn has held a variety of roles in human resources across CUB and Treasury Wine Estates since joining CUB in 2008, particularly in support of our commercial functions. Madelyn also has experience in communications and public relations. 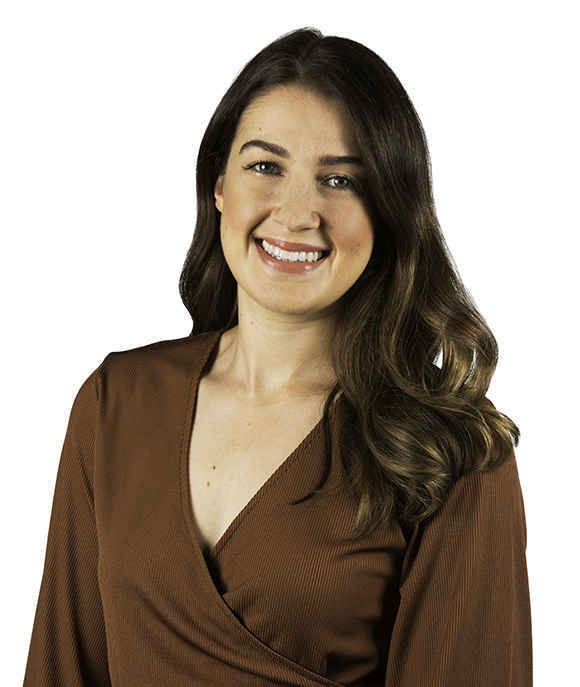 Madelyn holds an MBA from the University of New South Wales Business School, as well as a Bachelor of Arts (Organisational Communications) from Charles Sturt University and a Graduate Certificate in Change Management. Madelyn has also completed the Foundations of Directorship course through the Australian Institute of Company Directors. Alex is CUB’s Vice President of Marketing. Joining us from the US, Alex has over 14 years of experience in our global network, having worked in Belgium, China, and the US before joining CUB in Australia. Alex has worked in leadership roles on some of the world’s biggest brands, including Bud Light and Stella Artois. 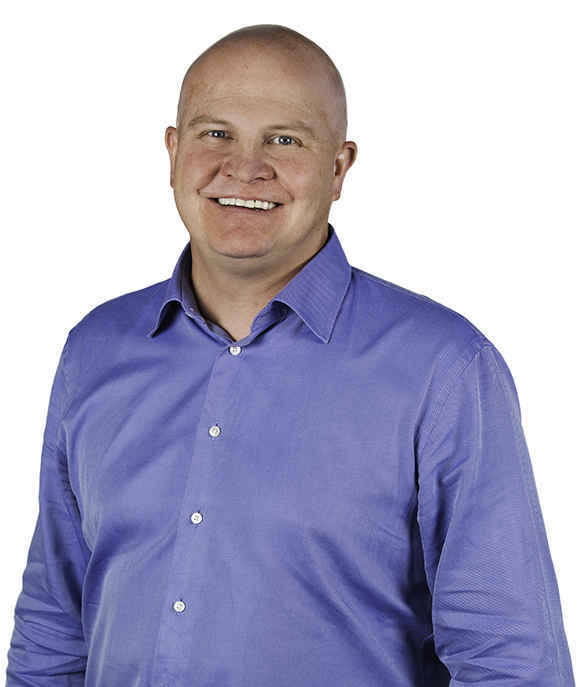 His previous positions as Global Vice President of Core Brands and Marketing Vice President of Bud Light have given him extensive knowledge and skills that he brings to his role at CUB. Alex holds Executive Marketing qualifications and a Master of Economics. Ken Cousins is Vice President Solutions and is accountable for Information Systems and Shared Services functions. 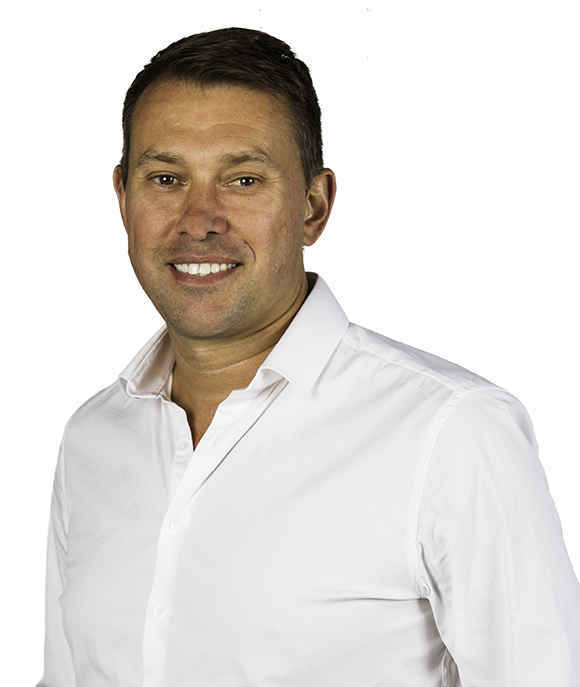 Prior to being appointed VP Solutions, he held the role of IS Country Manager Australia. 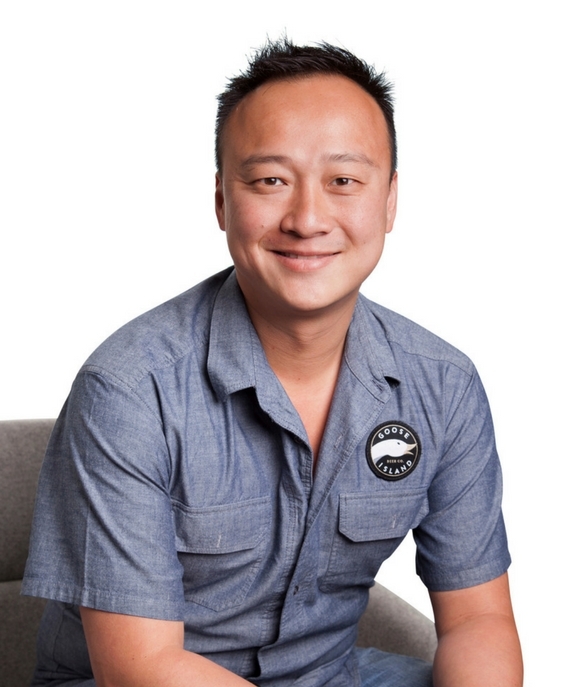 Ken joined Carlton & United Breweries in 2013 and led the deployment of a global enterprise resource planning solution for the company. Following this Ken served as Head of Deployments for SABMiller PLC in the UK and as LatAm Global Template Lead for Latin America, based in Colombia. Ken received a Bachelor of Science degree from the University of Queensland. John Tortora is CUB’s Director of Procurement and Sustainability. John has been with CUB since 2008, commencing his career in the Supply team at our Abbotsford Brewery, including a role as Plant Manager leading 340 staff. John’s previous roles at CUB also include Integration Director and Director of Procurement Planning and Performance Management. Prior to CUB, John worked for Bosch Australia. Zoe Solomon is the Vice President of Legal & Compliance for CUB. Zoe joined CUB in 2015 and has held various legal roles spanning all parts of the business – from commercial, corporate, marketing & operations – and now leads the legal team for Australia and New Zealand. Zoe has significant experience in leading large-scale projects including acquisitions and integration projects. 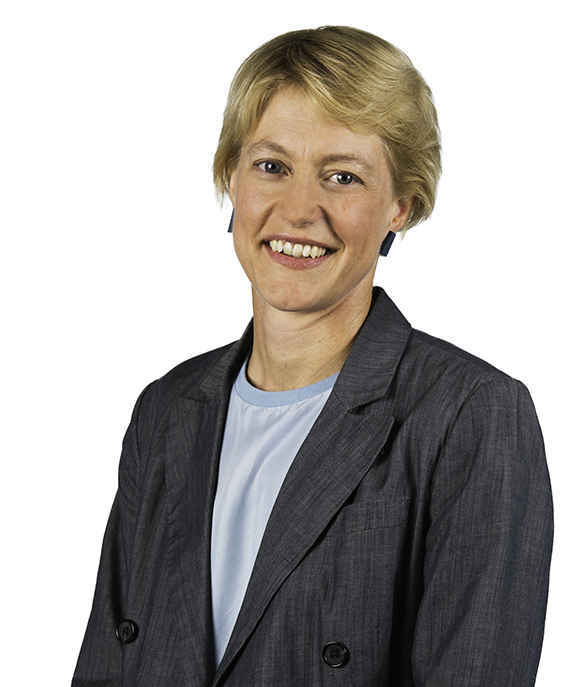 Prior to joining CUB, Zoe was a mergers and acquisitions lawyer at an Australian law firm. Adam Forsyth is CUB’s Vice President of Finance. After commencing his career at KPMG as a Chartered Accountant, Adam has held multiple roles in Finance at CUB and Treasury Wine Estates since joining CUB over 16 years ago. Most recently Adam has been CUB’s Finance Director, focussing on Planning & Performance Management, Revenue Management, Commercial Finance, Pricing, and Systems & Reporting. Chad Styles is the Vice President of Supply for CUB. Chad has been a part of our global company network since 2007, primarily in management and operations roles at breweries in the United States and Canada. Chad joined CUB from Canada in 2018 as Director of Brewery Operations. Chad has tertiary degrees in Biology and Brewing, and an MBA from the University of Denver. Rodolfo Chung is our General Manager for ZX Ventures Asia Pacific South, a subsidiary of the company focused on new business development and disruptive growth. ZX works in areas such as craft beer, e-commerce, hospitality, and start-ups. For more, please visit ZX Ventures. 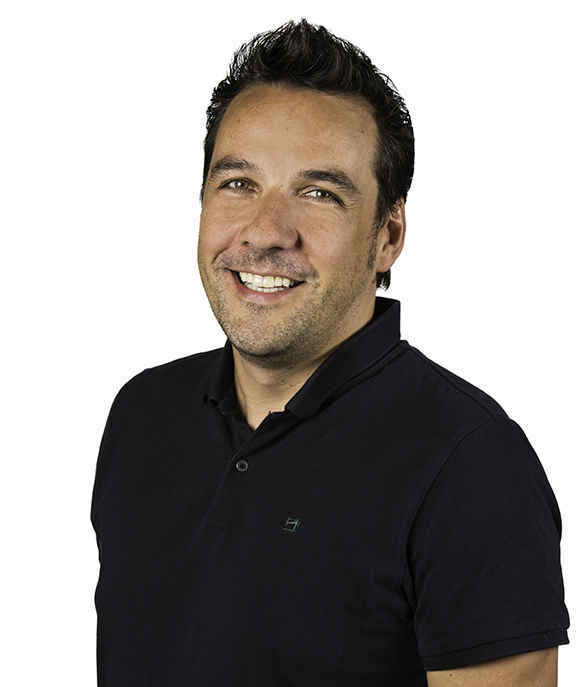 Rodolfo joined AB InBev in 2002 as a Global Management Trainee and has also served as Trade Marketing Director, Regional Sales Director and Brand Manager with assignments in Sao Paulo, Shanghai and Melbourne. Rodolfo has an MBA from Harvard Business School and also is a certified Six Sigma Black Belt. He is a Brazilian citizen and received a degree in Business Administration from the University of Sao Paulo. Rose Scott is Vice President of Sales for CUB. Rose has many years of experience in sales & marketing in the food and beverage industry, particularly in alcohol. Before becoming CUB’s VP of Sales Rose was CEO of Summergate Fine Wines, part of Endeavour Drinks Group. Prior to that Rose was General Manager of Merch & Marketing for the Endeavour Drinks Group. Rose has a Bachelor of Commerce from the University of Canterbury. 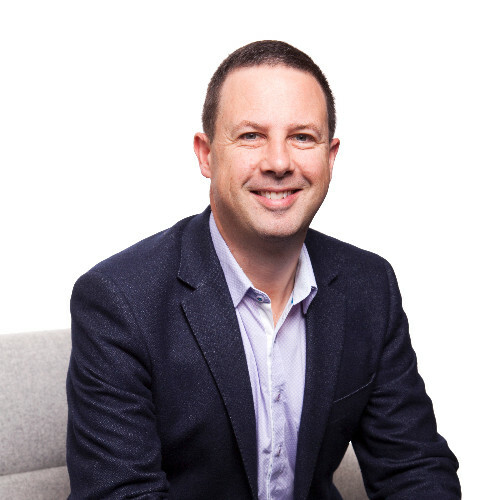 Julian Sheezel is CUB’s Vice President of Corporate Affairs, Australia and New Zealand. Julian joined CUB in 2017 following careers in corporate taxation, politics and government. He worked in international corporate tax roles in Melbourne and Hong Kong with Big 4 firms. He then served in senior political party roles in Melbourne and Canberra for more than decade before being Chief of Staff to the Australian Minister for Revenue and Financial Services. 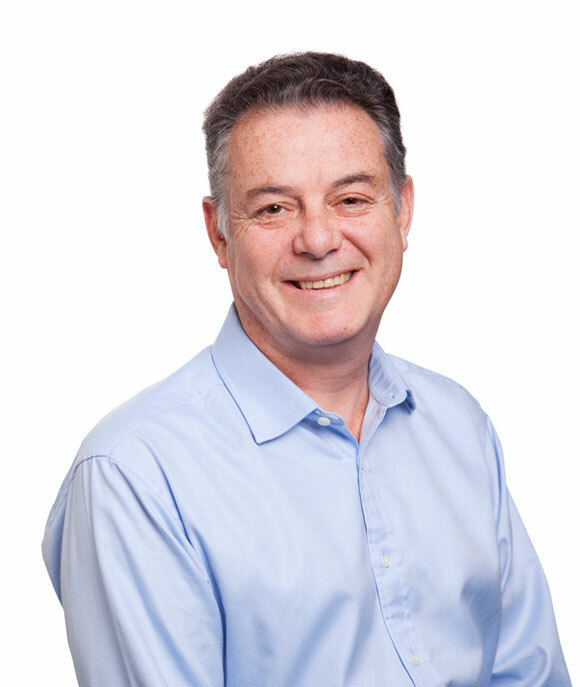 Julian has a Bachelor of Commerce from the University of Queensland and a Master of Taxation from the University of NSW. Julian’s Corporate Affairs team is responsible for CUB’s government relations and public policy program, internal and external communications and reputation. Adrian is Vice President of Logistics for CUB. 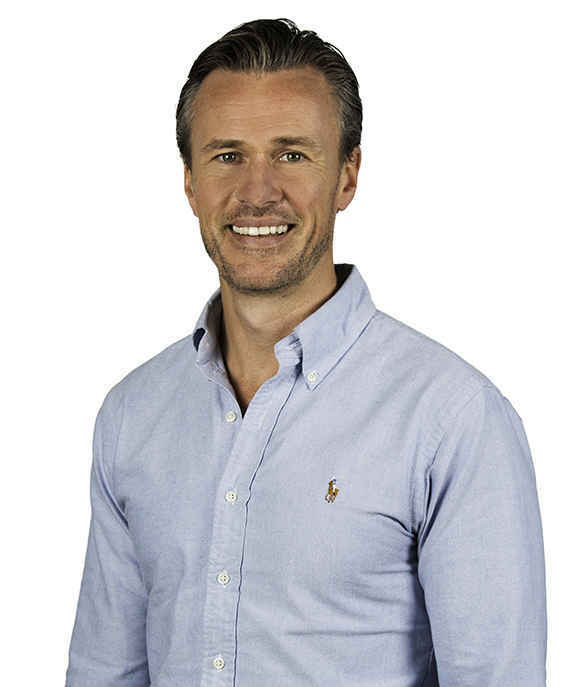 Across 15 years with CUB across Sales and Logistics, Adrian has held a variety of positions, including National Strategy Manager, Head of Customer Supply Chain and General Manager. With a background in both sales and logistics, Adrian is dedicated to developing his team and department for increased optimisation and efficiency. 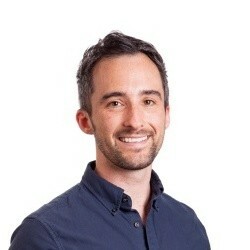 Ryan leads CUB’s Strategy, Analytics & Projects team. 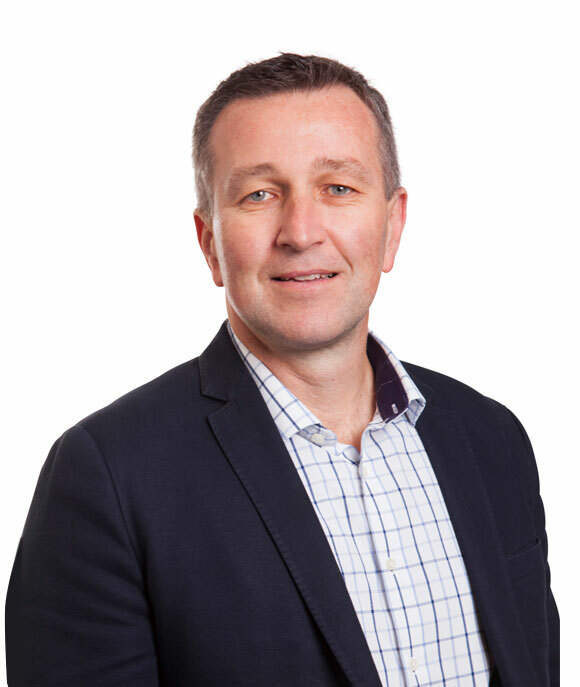 In this role he and his team help to define and execute CUB’s long-term strategy in Australia and New Zealand, deliver value through best-practice analytics and lead large cross-functional projects aligned to CUB’s strategic priorities (including mergers and acquisitions and integrations). 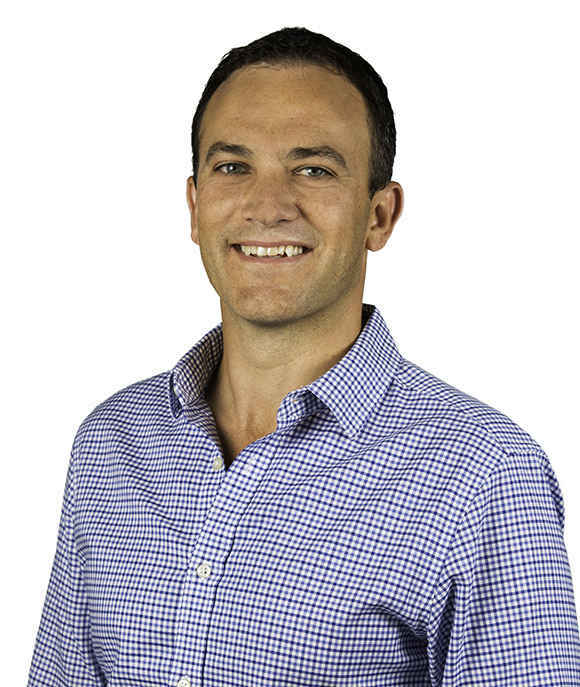 Ryan worked in M&A at a leading Australian law firm before joining CUB in 2013 as a corporate lawyer, and has since held roles within both the Legal and Strategy teams. Ryan holds a Bachelor of Laws (First Class Honours) and Bachelor of Commerce (Finance) from Deakin University, and is an Australian lawyer.